Neutropenia is a condition where there are abnormally low numbers of neutrophils (a type of white blood cell) in the blood. 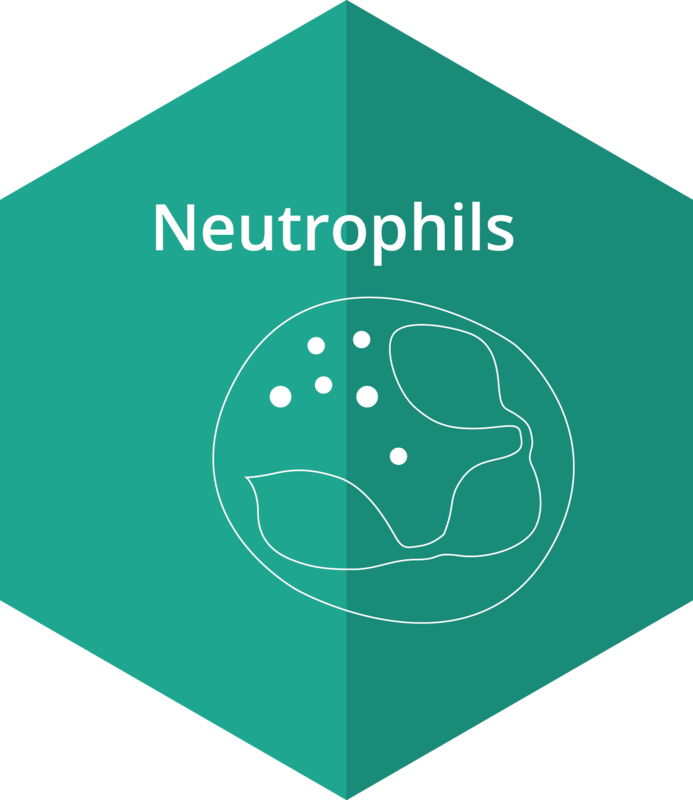 The neutrophils make up between 60% -70% of the circulating white blood cells and serve as the primary defense against infections by destroying bacteria, bacterial fragments, and viruses in the blood. Neutropenia is often a side effect of drug treatments and this effect may be acute or chronic and can become a rate limiting factor for continued treatment. Since neutrophils have very short half-lives, any drugs that inadvertently affect them can cause serious medical complications. Neutrophils are derived from precursor cells in the bone marrow. These cells undergo differentiation and proliferation to generate mature neutrophils. By adding the test compounds to bone marrow cells in a semi-solid methylcellulose matrix, we can evaluate their effect on the clonal growth of the CFU-GM (colony forming unit- granulocyte, macrophage) derived cell. This in vitro assay has been validated by ECVAM (European Centre for the Validation of Alternative Methods) and correlates well with clinical neutropenia for many drug classes. By adding the drugs to a liquid culture system with primitive bone marrow cells and specialized cytokines, we can see the maturation of neutrophils by cytospin and flow cytometry. Our scientists have the ability to evaluate the effect of test compounds on the neutrophil population through validated CFC (colony forming cell) assays and liquid culture assays. These assays may be performed on bone marrow derived from multiple species, including all animals which are used routinely in toxicology studies. Our HemoRank™ data confirms that the effect of compounds on the neutrophil progenitor (CFU-GM) varies between species, which may explain why some compounds sail through the pre-clinical screens only to have unexpected clinical effects. Our platform of assays helps eliminate these unexpected findings late in the drug development program. Neutrophils, a type of phagocytic granulocyte, represent the largest percentage of white blood cells in mammals. They form an essential part of the innate immune system, and therefore, a significant reduction in neutrophil numbers can be deleterious or even fatal. Some drugs or radiation therapy inadvertently affect the neutrophil population and cause myelosuppression. The CFU-GM assay has been validated by ECVAM and endorsed by the FDA. Bone marrow cells are suspended in a semi-solid matrix (e.g. ColonyGEL™), supplemented with growth factors, which facilitates the development of 3D colonies. IC50 values for compounds generated with this assay have correlated with clinical neutropenia. 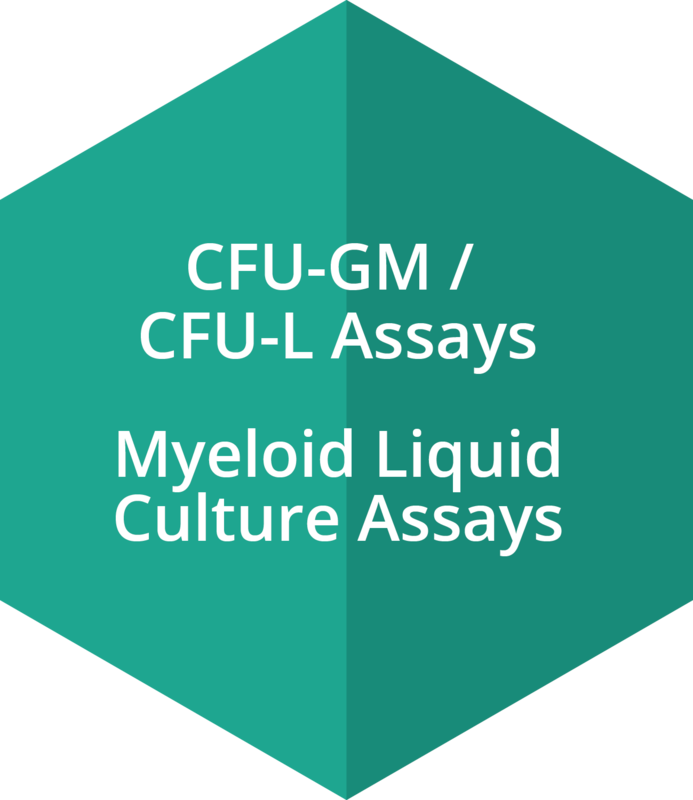 The myeloid liquid culture assay allows for the assessment of neutrophil generation, through analysis of antigen acquisition or loss associated with maturation. In many diseases the myeloid progenitor is dysfunctional. Utilizing CFU-L (leukemic colony-forming cell) assays, we can determine if drugs have a significant inhibitory effect on cancer stem cells. CFU-GM cultured in a semi-sold matrix (e.g. ColonyGEL™), in the presence and absence of test compounds, are scored at the conclusion of the drug treatment protocol whereby IC50 values are calculated. Individual CFU-GM derived colonies may be plucked from the matrix and assessed for gene expression (e.g. BCR-ABL in CML). 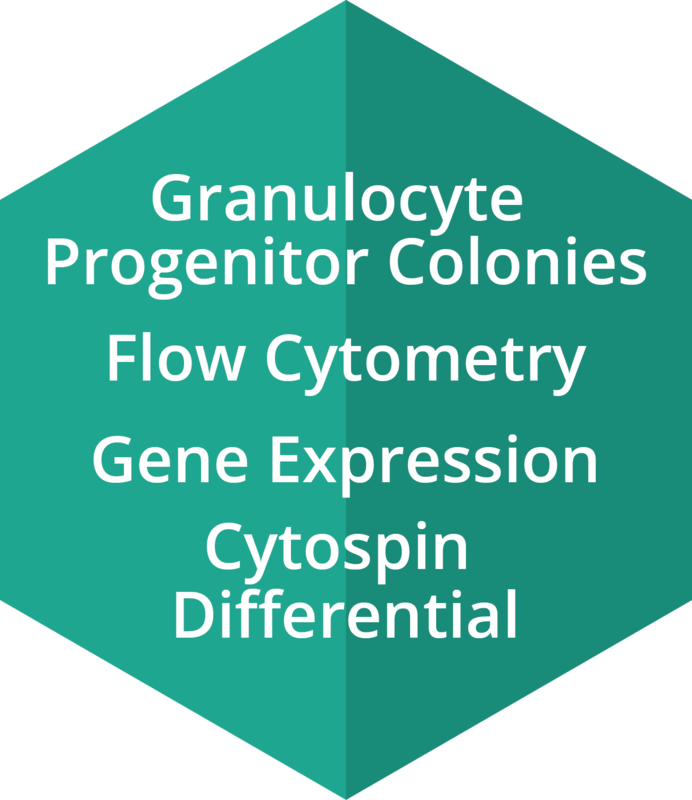 Kinetic assessment of neutrophil production by flow cytometry and by cytospin preparation is possible with cells cultured in a liquid platform. 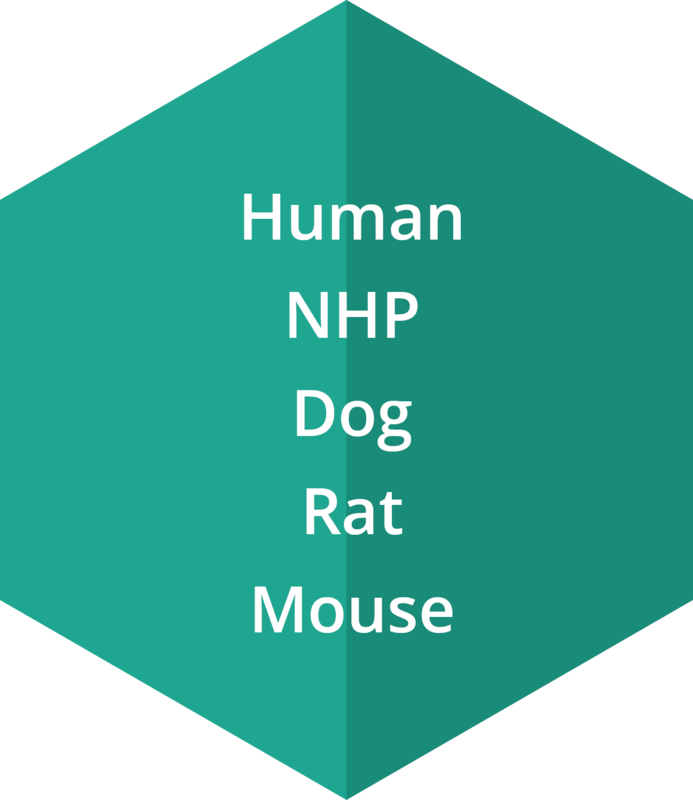 CFU-GM can be cultured from bone marrow for a variety of species that include human, NHP, dog, rat and mouse. 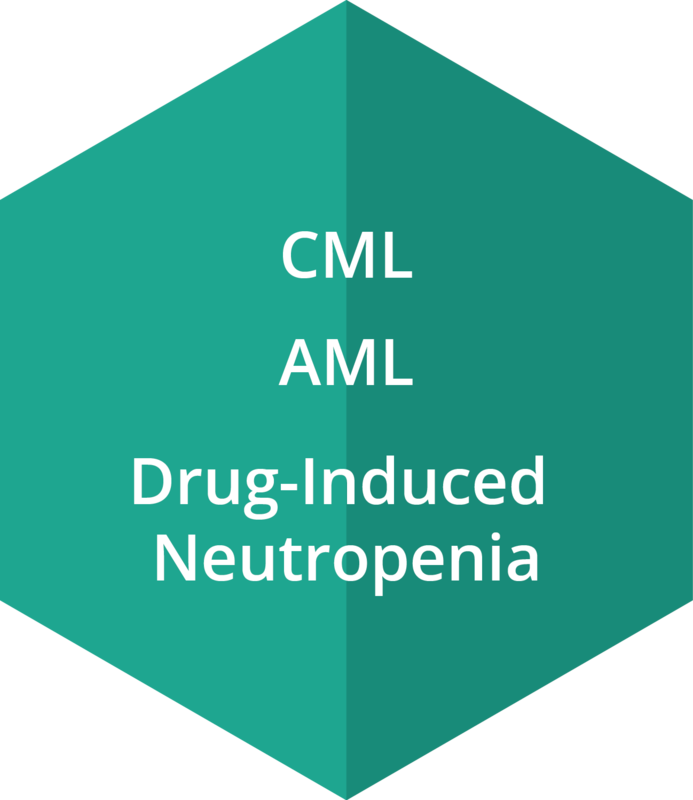 CML (chronic myeloid leukemia) is a myeloid proliferative disease characterized by an increased and unregulated production of white blood cells. The disease is often characterized by a chromosomal translocation (Philadelphia chromosome). Tyrosine kinase inhibitors (TKI) have been extremely effective at treating this disease. AML (acute myeloid leukemia) is another cancer affecting white blood cells that result in the rapid growth of abnormal white blood cells (called blasts) in the bone marrow. This causes a reduction of normal white blood cells in the blood. AML is a very heterogeneous disease with many different chromosomal anomalies, which include chromosomal translocations and chromosomal deletions. Due to the heterogeneity of this disease, many targets are being evaluated for the treatment of this disease. Our platform of assays can also address the process of drug-induced neutropenia.